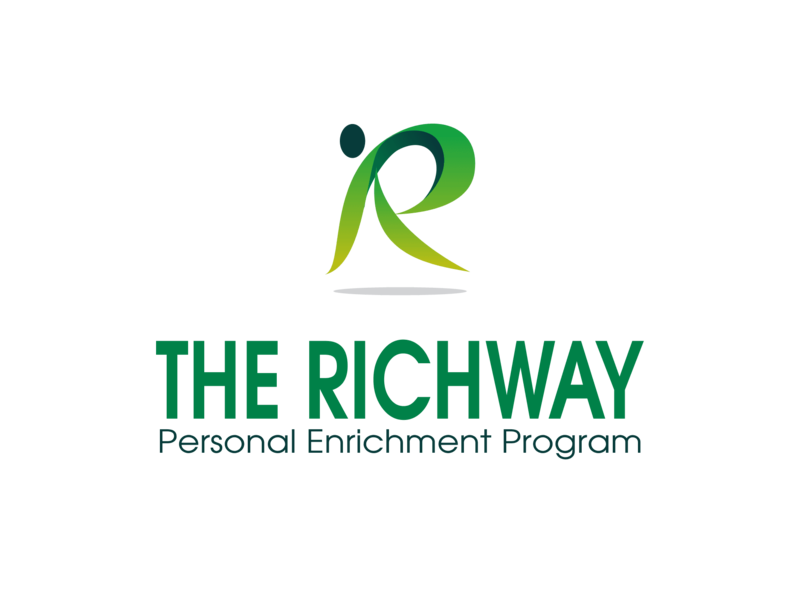 TheRichway (PEC) TOP 9 Facilitators WhatsApp group, find their number to connect with your hand picked coach directly!! 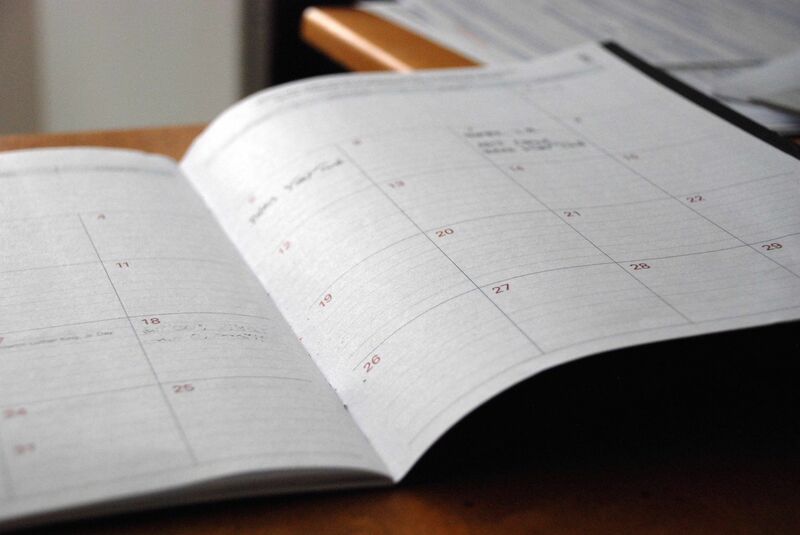 PICK the class time that works best for your schedule and let your facilitators know. They will ensure that your preferred class’s facilitator connects you to your class! #⃣2⃣coach you will look on The Richway website under the facilitator tab! #⃣3⃣coach, you will look on The Richway website under the facilitator tab!